Oldie-Street - The No. 1 Oldie Station for all who loves the music of the 50s 60s 70s and sometimes the 80s!!! 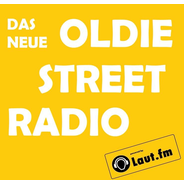 NonStop 24/7 Oldies at it's best! Real classics, real treasures! !